Between 12-13-18 and 12-14-18 there was a major theft from a ranch in the Bassett area, west of Simms, TX. 2017 Circle K 20’ gooseneck trailer, 2014 Big Tex 32’ gooseneck trailer, a 2019 Polaris HiLifter Ranger 1000 ATV, a 2016 camo Polaris Ranger 900cc ATV, a yellow 2006 Honda Foreman 4 wheeler, an orange Kubota 9960 m5-091 tractor, an orange Kubota 7060 tractor , an orange Kubota SVL 90 skid steer, a Weatherby .270 rifle with Swarovski scope, an FN .308 cal rifle with IRMK 3x 35 thermal scope, a Benelli M-2 shotgun, and multiple implements for above tractors and skid steer (2 augers, boom mower, tree sheer, pallet forks, grapple, 2 mower attachment ) . 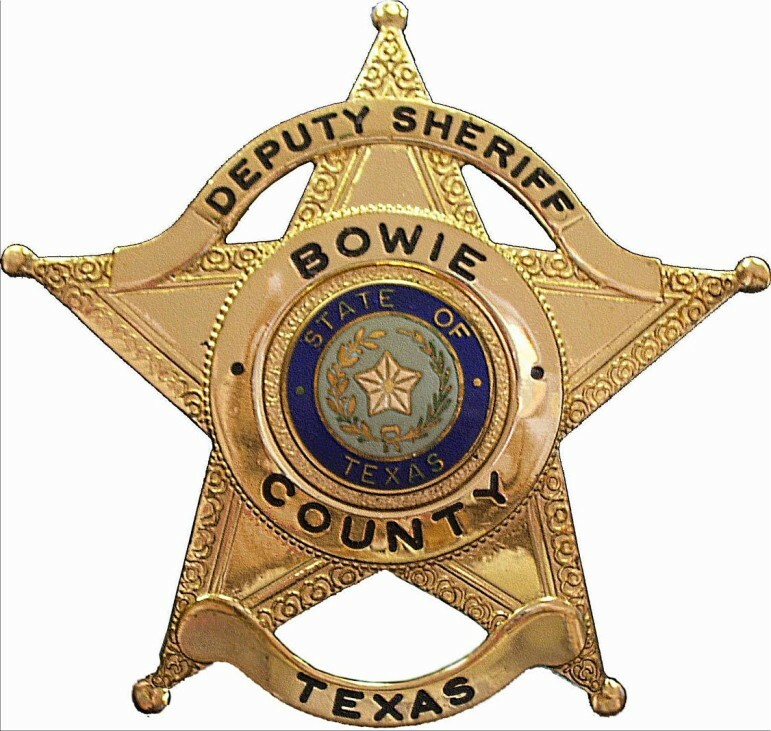 If you have any information regarding this crime please contact Investigator David Biggar or Investigator Chad Ford at the Bowie County Sheriff’s Office. Sadly, the victim in this case was pronounced dead at 5:10pm, yesterday evening at Arkansas children’s hospital. 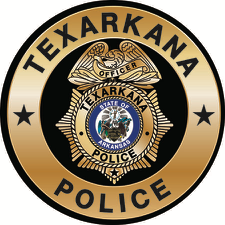 Currently, TAPD Detectives are at the Arkansas State Crime lab awaiting autopsy results. The course of this investigation led Detectives to an overwhelming amount of abuse of not only the deceased but also of her 2-year-old brother.